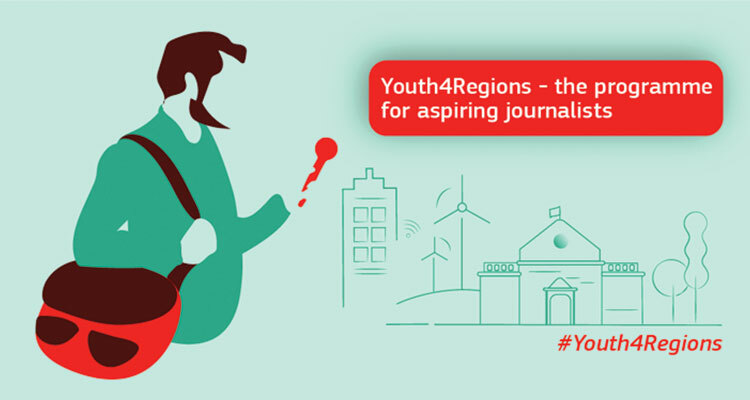 The European Commission launched on Monday a training programme for young journalists who report on regional cooperation within the programme Youth4Regions. Young people, aged 18-30, with up to two years of working experience in media, and journalism students from all EU Member States and neighbouring countries, including Serbia, are eligible to apply for the programme. „This is a unique opportunity for young journalists to gain experience and learn more about EU policies, especially Cohesion Policy. It is one of the most visible EU policies, implemented at the closest level to the citizens. I hope this training programme will inspire young journalists to write about EU-funded projects and how the EU is working to improve the citizens’ everyday life, on the ground,“ European Commissioner for Regional Policy Corina Kretu said. The application period runs through 15 July via online application form. Applicants are asked to send a short original article (400-1000 words) or make a short video (2-3 minutes) about the impact of a project implemented either under the European Development Fund (including interregional and cross-border projects) or the Cohesion Fund. The Commission will select 33 of the best applicants (one from each of the EU Member States and five applicants from the neighbouring countries), who will take part in activities within the European Week of Regions and Cities, which takes place from 6-11 October, and undergo training in reporting on topics of regional importance, visit European institutions and report from side events. All travel and accommodation expenses will be covered by the European Commission.